First comes LOVE, then comes MARRIAGE, then comes the BABY CARRIAGE! 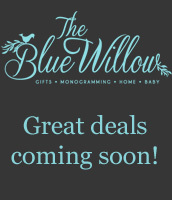 Let The Blue Willow help you make the most of your baby registry with all the essentials plus some treasures! 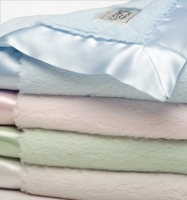 Our staff will be with you every step of the way as we tailor your baby registry to your needs, wants and wishes. 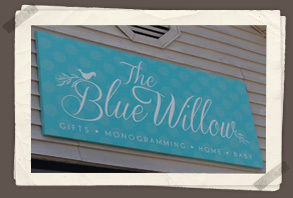 The Blue Willow is full of all the elements you need to make the perfect nest for your little one as well as the goodies that make being a mommy a little easier. Stop by or contact us to set up your initial appointment. During your visit we will walk you though our products and offer personalized advice so that you can make the most informed decision. There is no rush- we will gladly work with you until you are completely satisfied with your choices. Please set up an appointment so that we are properly staffed to give you the attention you deserve. 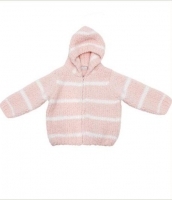 Once the little one has made his/her debut in the world, we will we will arrange a time most convenient to you so that we can return and exchange any items as well as redeem any gift cards you received. 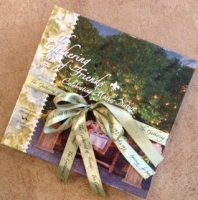 You can also take advantage of our completion program and purchase items remaining on your registry 10% off for up to three months! Unless items purchased for you were seasonal or discontinued, any of the items on the registry may be returned for in-store credit. A little animal to go with their paci.